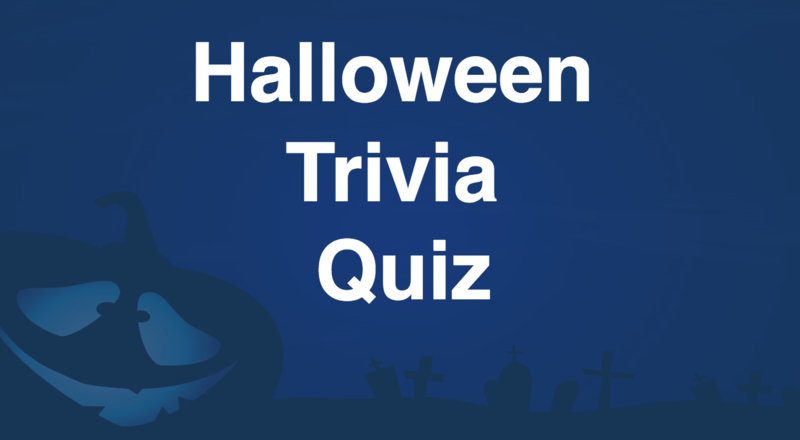 Engage your employees or student with our halloween quiz. 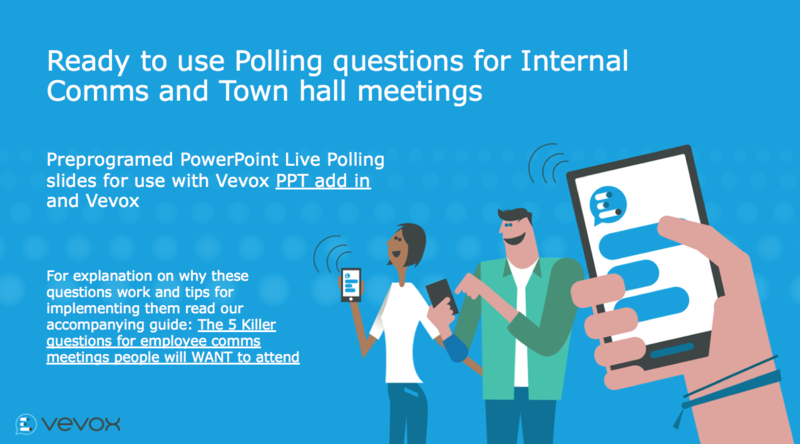 These are premade polls that can be used to run a quiz with our PowerPoint polling software. 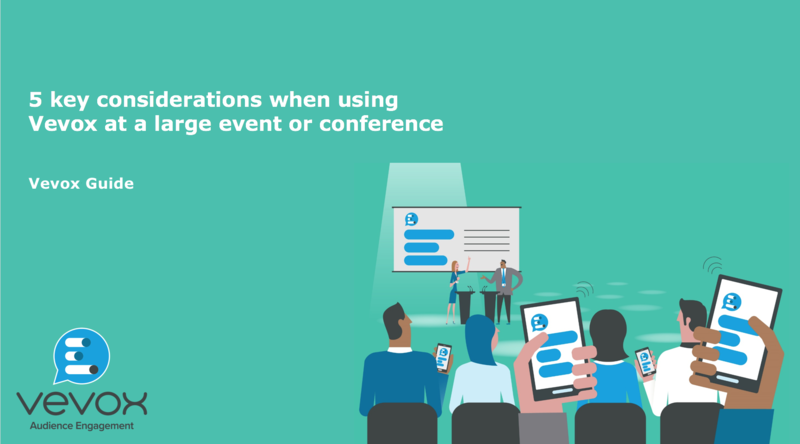 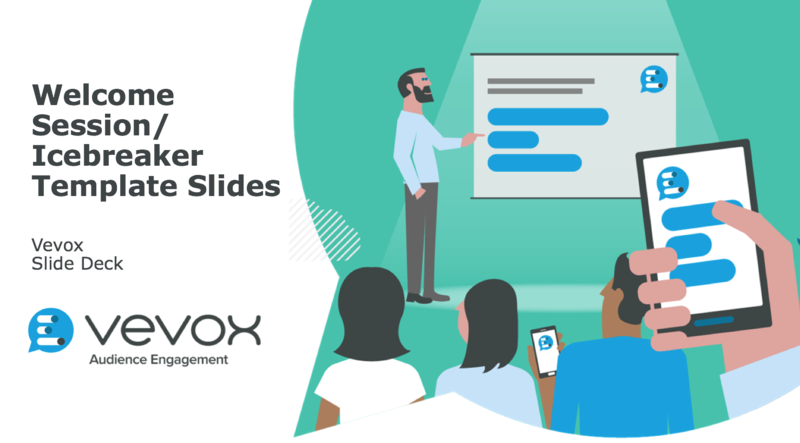 Ready to use PowerPoint polling slides to help kick off your welcome session or your meeting icebreaker. 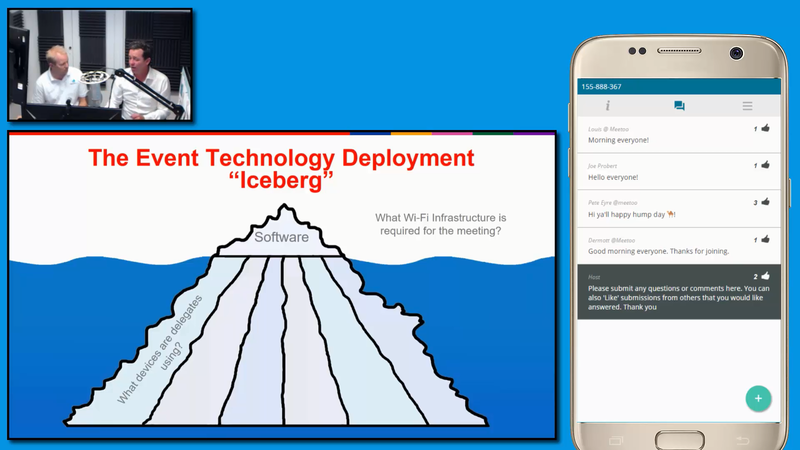 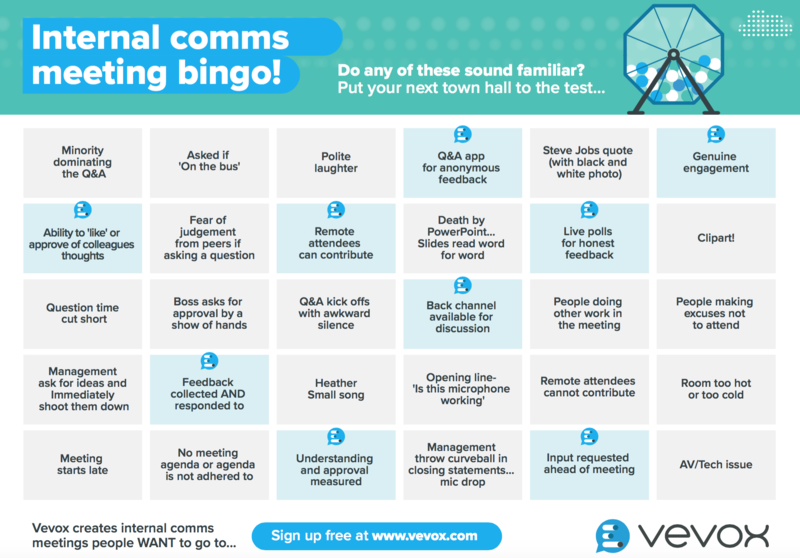 Preprogramed PowerPoint Live Polling slides for Employee Comms Meetings to use with Vevox ‘Complete’ PPT add in.